Valentine’s Day | Send flowers to Chandigarh and surprise your love. Valentine Day is a time when people express feelings of love, care, affection and friendship for another person in the form of cards, flowers, gifts and messages. Everyone has a romantic side they just have to learn to deploy it. Chandigarh Florist helps you to express your feelings and unspoken love in a very easy manner by sending flowers, gifts, chocolates to your loved ones. The essence of love is expressed to one’s partner directly by bright flowers. For last many years the beauty of flowers have mysteriously communicated the message of love, constancy, zeal and the unbound passion to people’s partners. Flowers are considered as such a enormous source of love and so its willingness to participate in love has lead to giving different meaning to different colors of flowers. 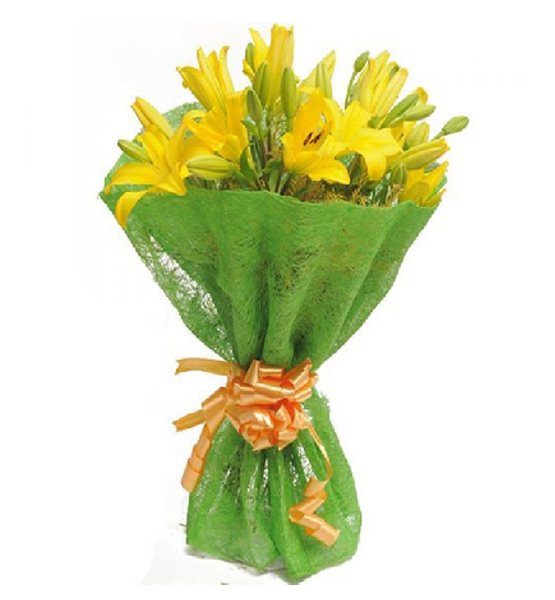 Be it in any relationship and the love that you want to express flowers are always preferred. You can send different message of love to their loved ones by different colored flowers and you can heighten the joy and celebration of love by Chandigarh Florist. With our best online flower delivery in Chandigarh and in Punjab you can send different colors of flowers like red, yellow, pink, white and express your love with beautiful flower arrangements.